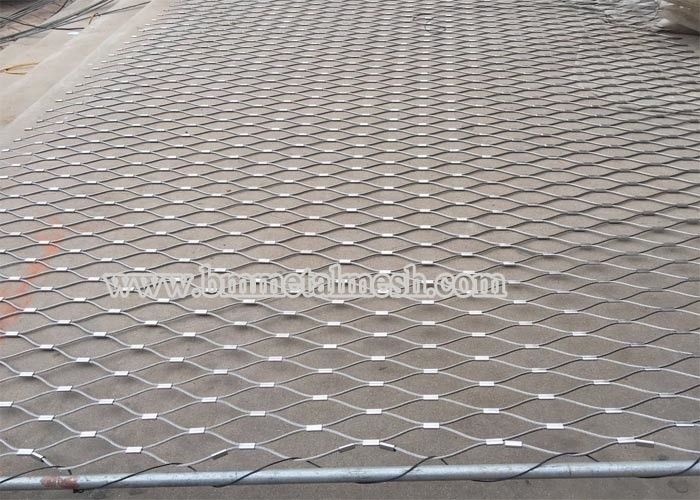 resistant force,most resistant rain,snow hurricane,excellent flexibility. 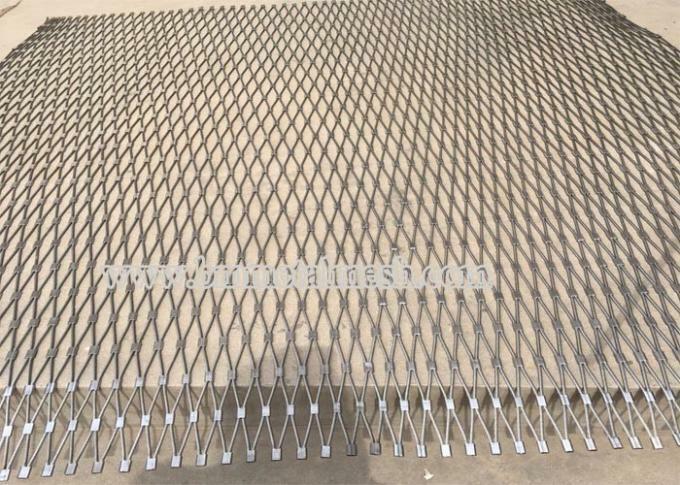 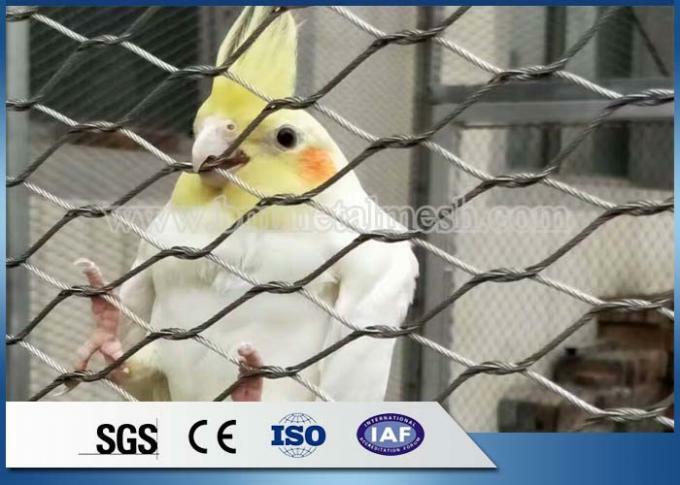 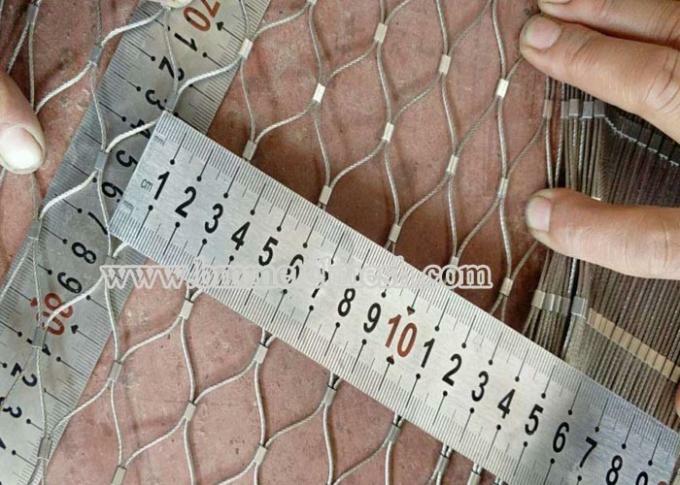 Avairy Mesh,stainless steel wire mesh opening can be made of many kinds so that it will not damage bird feathers or animal skin. 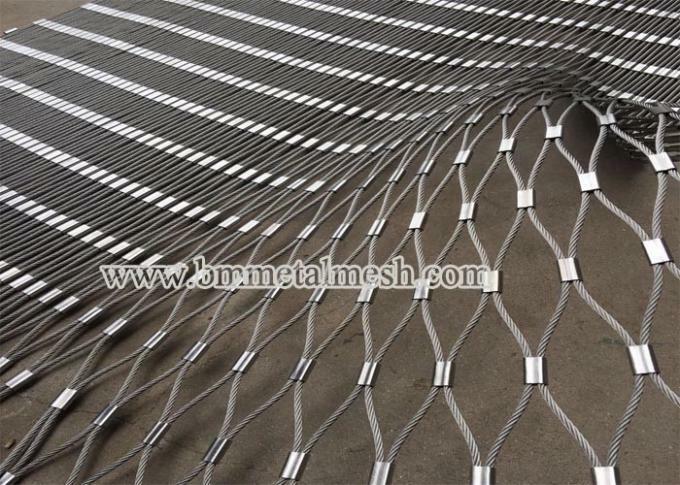 Any interesting,pls email us or call us directly.